Maestro can you play a tango? 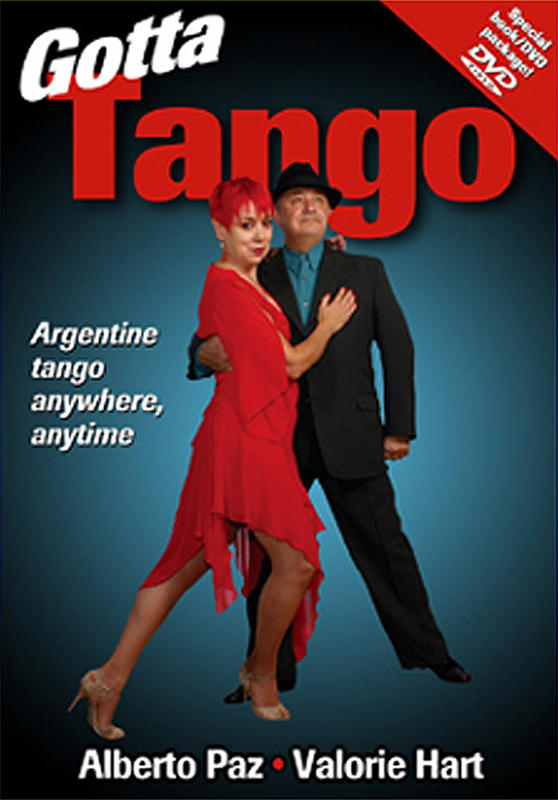 A chronological series of personal, philosophical, and emotional essays reflecting a moment and time on the journey to a life of tango originally published in the hard copy issues of El Firulete from 1995 to 1999. El Firulete. How I’d love to hear every article read as a podcast!